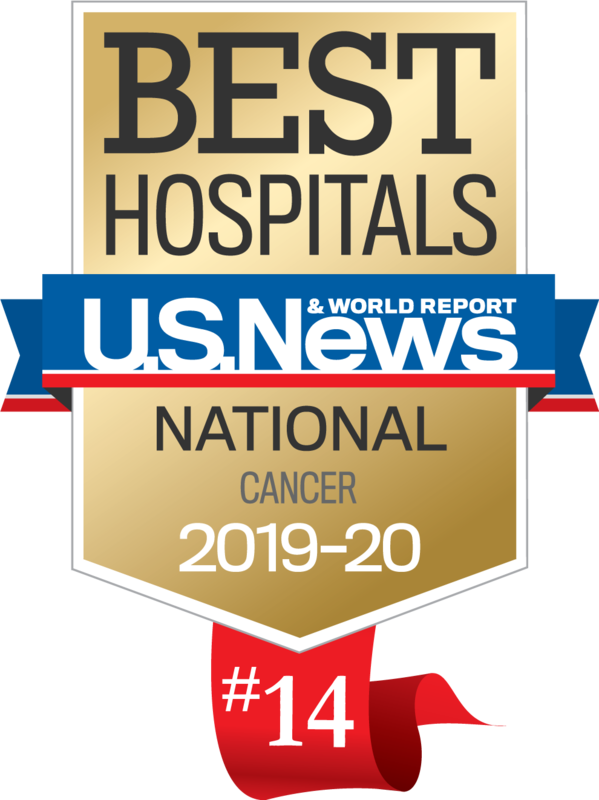 Dr. Michael J. Ciesielski joined the staff of Roswell Park Comprehensive Cancer Center (Roswell Park) in 2004 as Assistant Professor of Neurosurgery in the Department of Neurosurgery. 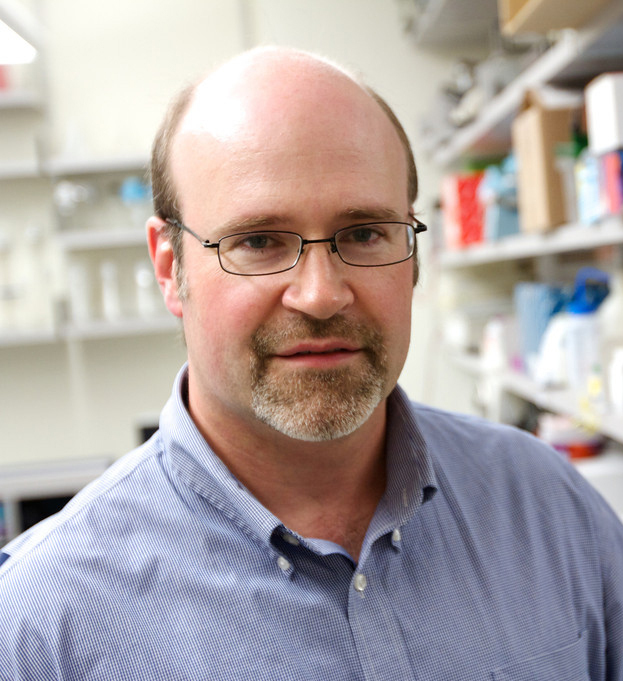 He is a Co-leader with the Roswell Park Neuro-Oncology Disease Site Research Group. Dr. Ciesielski earned his doctoral degree in Immunology and completed a fellowship in 2003 in the Department of Immunology of the Roswell Park Graduate Division of the University at Buffalo. Dr. Ciesielski is a member of the Society for Neuro-Oncology, and the American Association for Cancer Research. He has authored or co-authored more than 40 journal publications, review articles and abstracts. He is a reviewer for the Journal of Surgical Oncology and an ad hoc reviewer for among others, Journal of Immunotherapy, Journal of Clinical Investigation, Cancer Gene Therapy, Blood, Journal of Clinical Oncology, and Cancer Research. Dr. Ciesielski’s research interests include molecular mechanisms of glioma formation, and targeting glioma cells through immunotherapeutic approaches. In particular he has focused work upon the mechanism of epidermal growth factor receptor (EGFR) mutations and was the first to discover the class of tandem duplicated EGFR mutants. He has utilized these and other EGFR mutations as tumor specific targets in glioma cells for immunological attack. Alterations to the structure of normal cellular proteins either through mutation, engineered mimicry, or basic xenogeneic differences between species can be exploited by the immune system and become recognized as foreign, leading to tumor rejection. Most recently he has applied these techniques towards stimulating anti-glioma immune responses against the anti-apoptotic protein survivin. The development of new antigen-specific immunotherapy for glioma is the primary focus of his research. Shen L, Sundstedt A, Ciesielski MJ, Miles KM, Celander M, Adelaiye R, Orillion A, Ciamporcero E, Ramakrishnan S, Ellis L, Fenstermaker RA, Abrams SI, Eriksson H, Leanderson T, Olson A, Pili R. Tasquinimod modulates suppressive myeloid cells and enhances cancer immunotherapies in murine models. Cancer Immunol Res 2014; [Epub ahead of print] PMID: 25370534. Kusner LL, Ciesielski MJ, Marx A, Kaminski HJ, Fenstermaker RA. Survivin as a potential mediator to support autoreactive cell survival in myasthenia gravis: A human and animal model study. PlosONE 2014; 9:e102231.PMID: 25050620. Fenstermaker RA, Ciesielski MJ. Challenges in the Development of a Survivin Vaccine (SurVaxM) for Malignant Glioma. Expert Rev Vaccines 2014; 13:377–385. PMID:24521310. Shen L, Ciesielski M, Ellis L, Fenstermaker R, Pili R. Class I Histone Deacetylase Inhibitor Entinostat Suppresses Regulatory T Cells and Enhances Immunotherapies in Renal and Prostate Cancer Models. PlosONE 2012; 7:e30815. PMID:22303460.